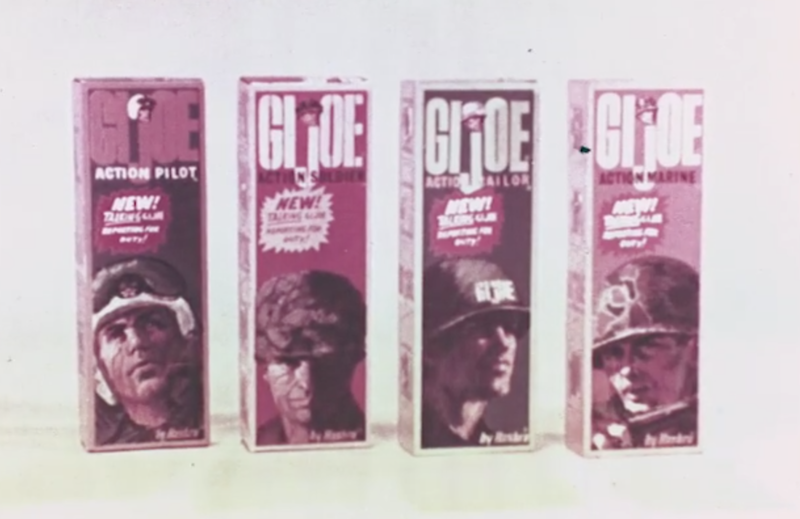 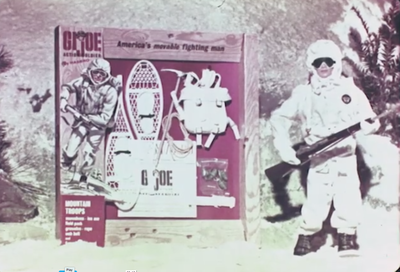 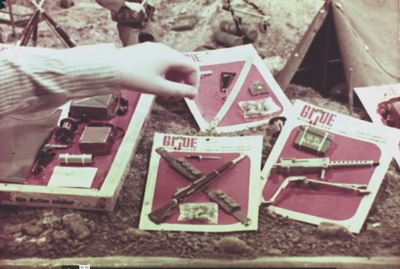 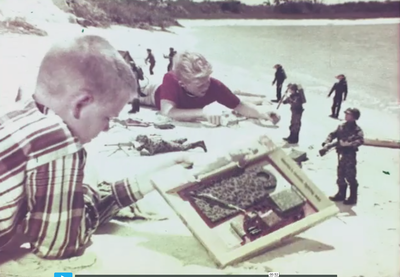 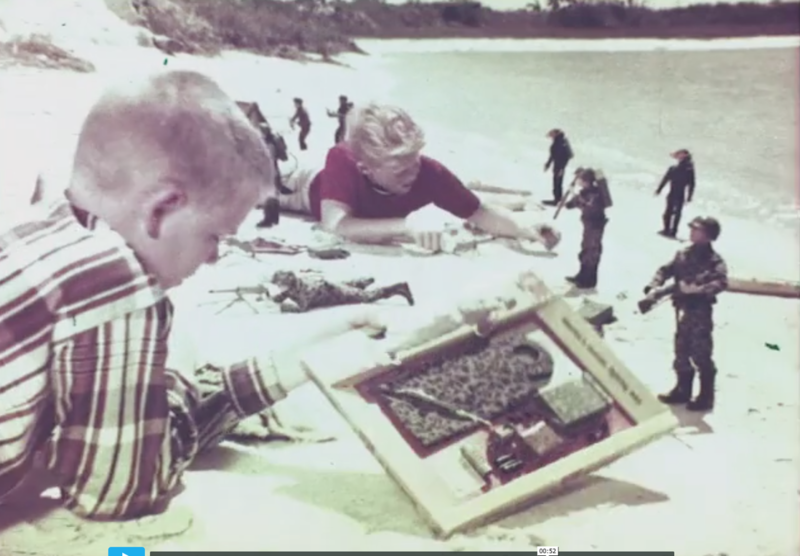 As Hasbro prepared to launch GI Joe, their advertising agency went into high gear. 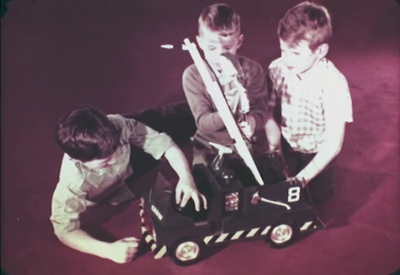 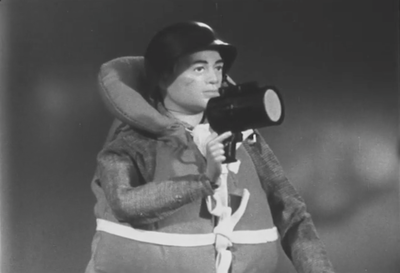 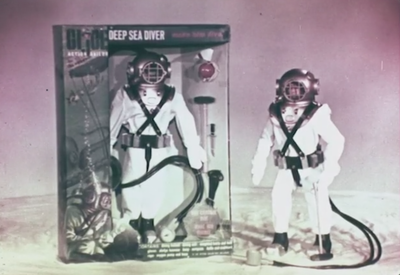 James Love Productions was hired to create television spots to promote the ground-breaking toy. Herb Dietz was the producer/director who created these original spots, and worked on the Hasbro account from 1964 through early 1968. 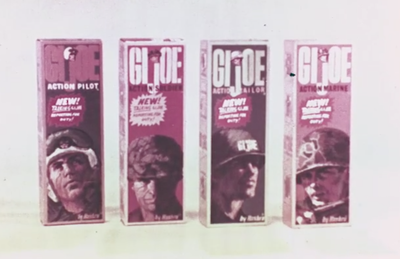 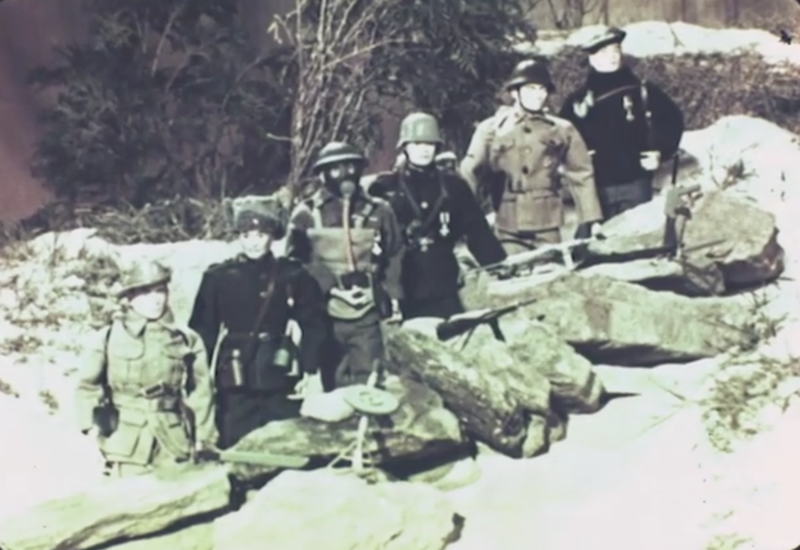 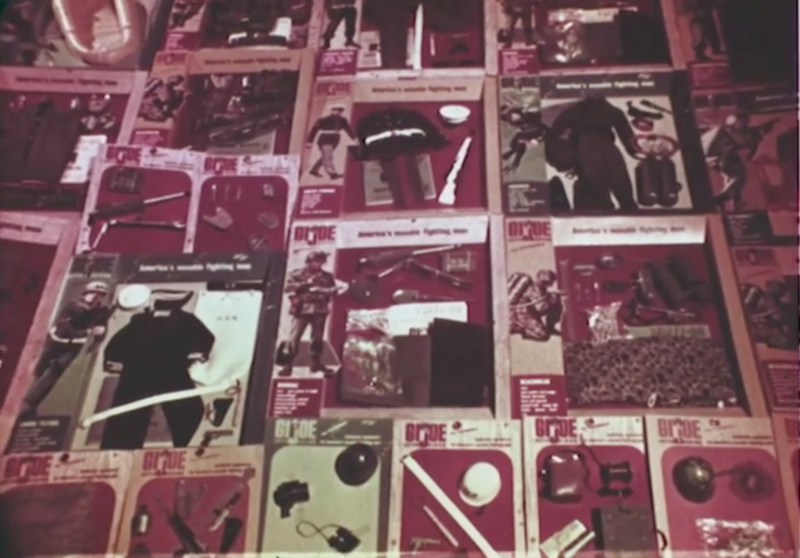 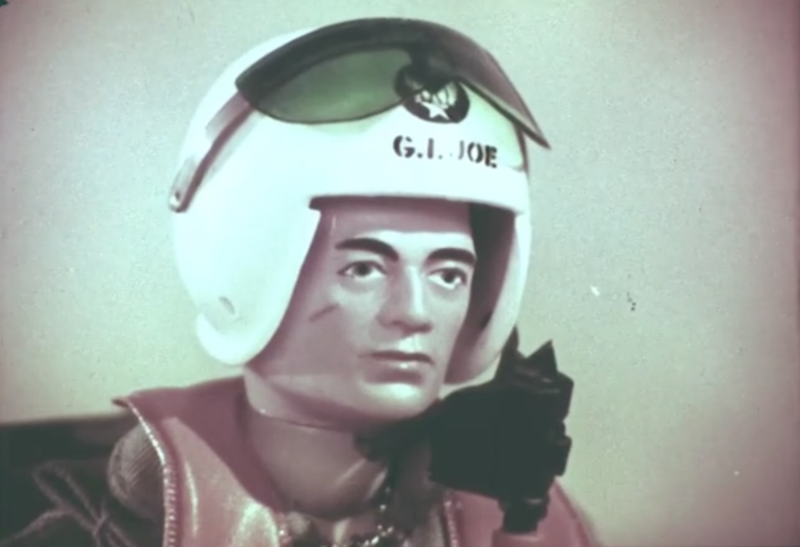 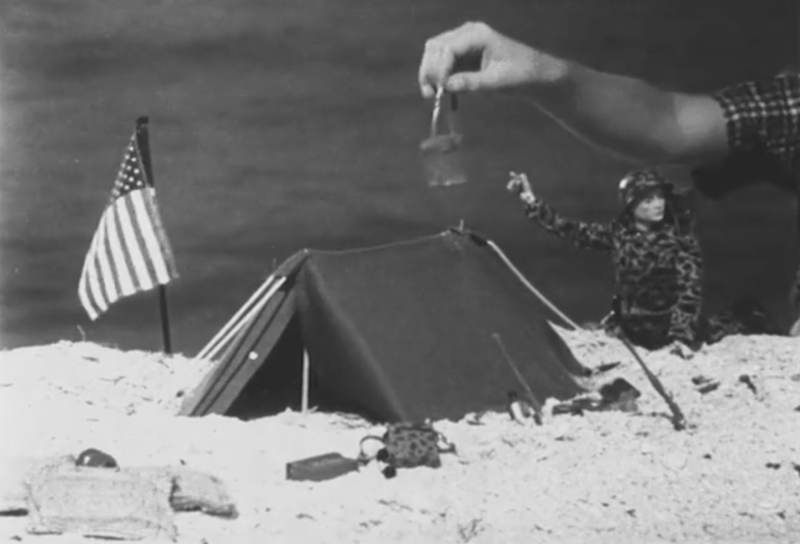 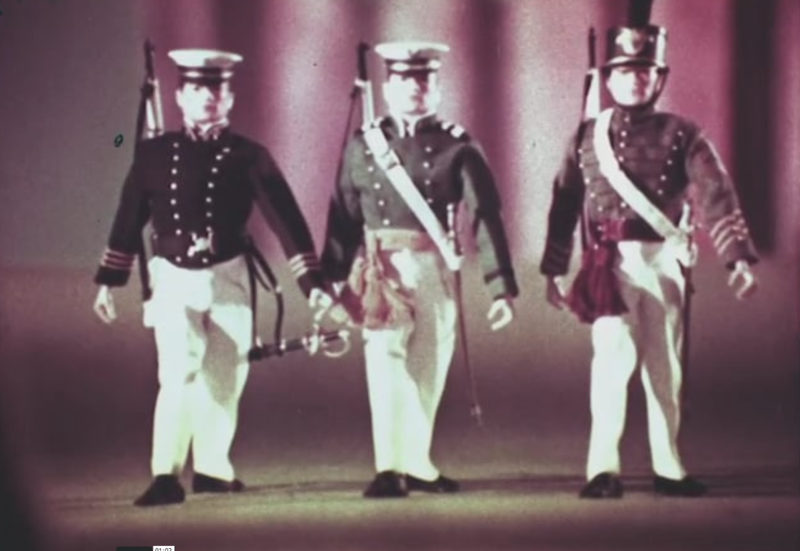 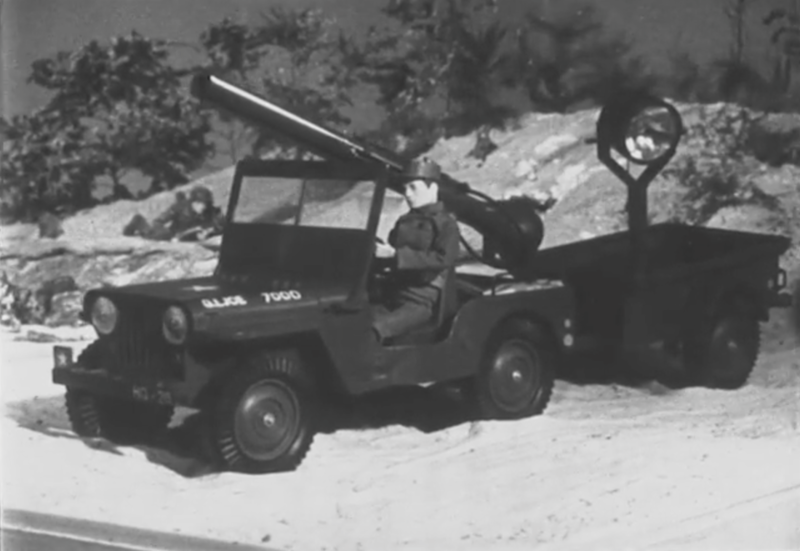 Dietz's archive of twenty eight original films has been obtained by Vintage3DJoes, and through the generous support of GI Joe fans, is being digitized to share with the world. 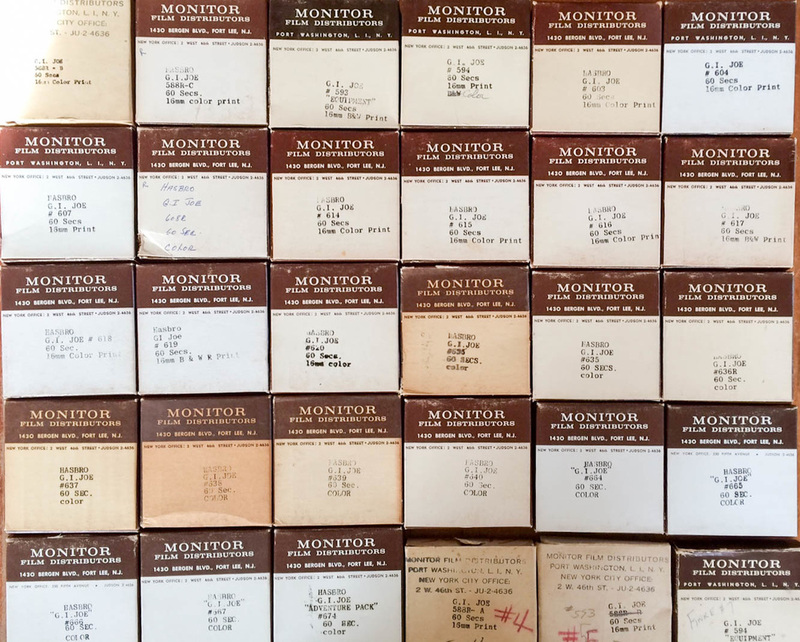 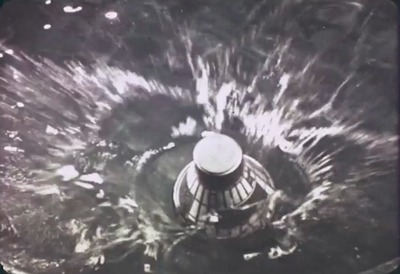 These fifty year old films have been digitized in high resolution, with color and sound correction being overseen by collector and film professional Ace Allgood whose help, support, and generosity has been fantastic. 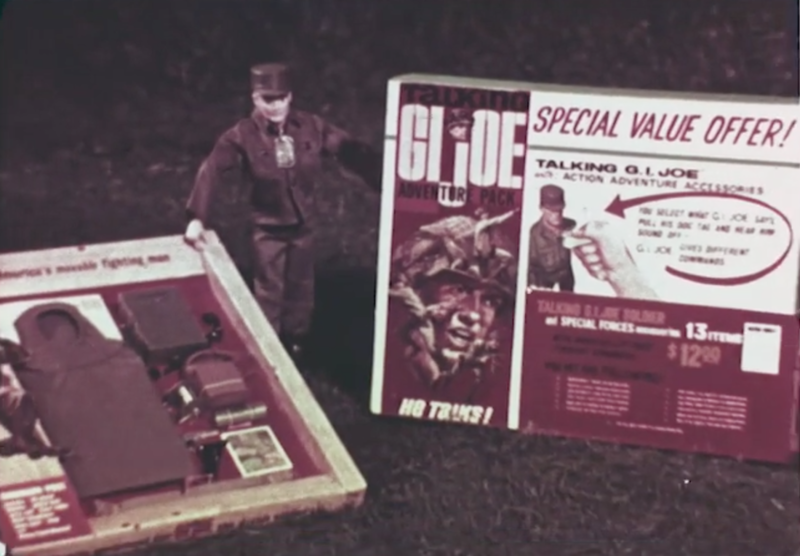 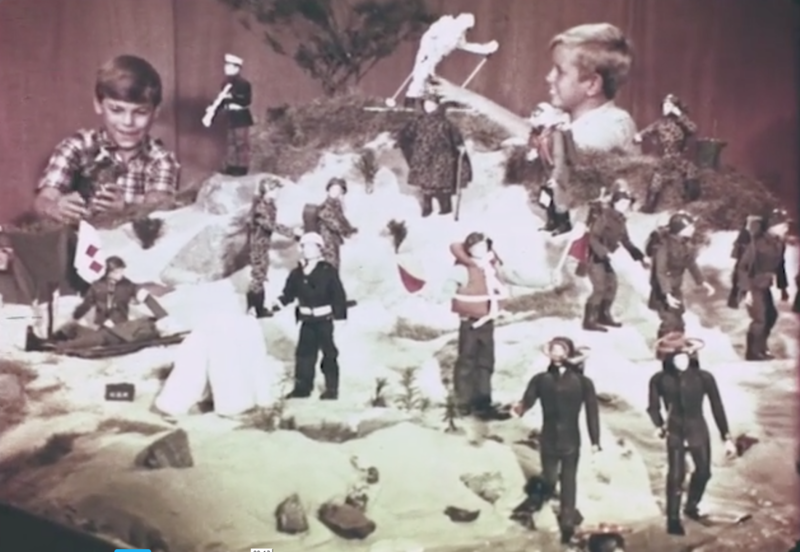 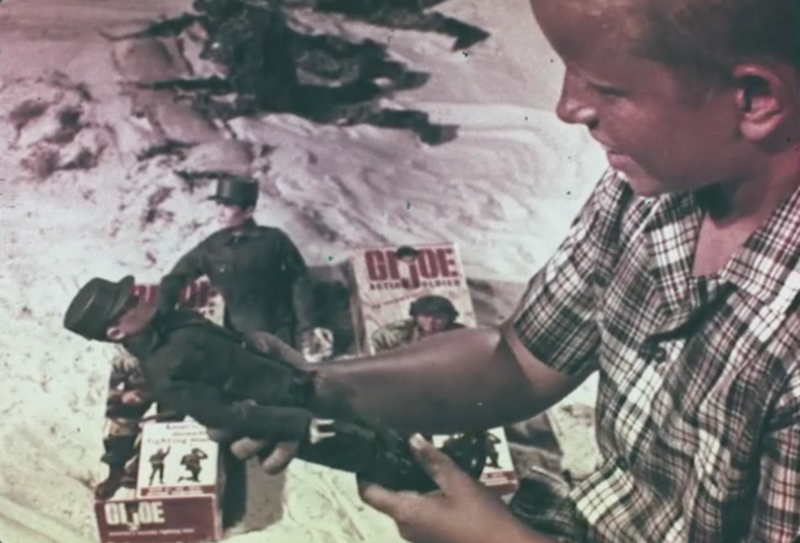 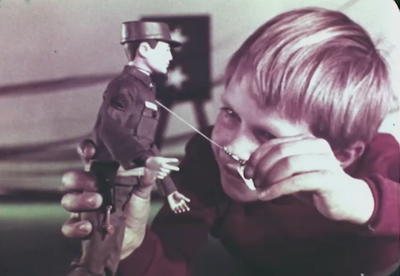 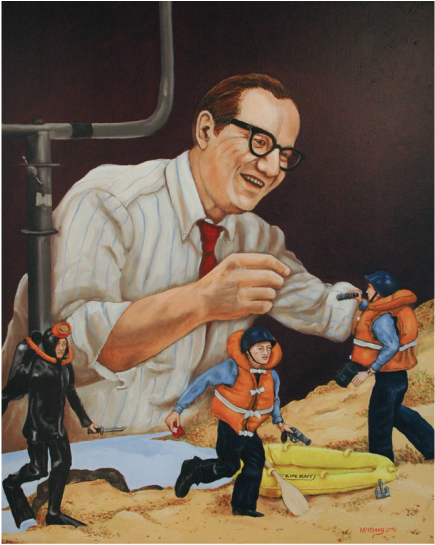 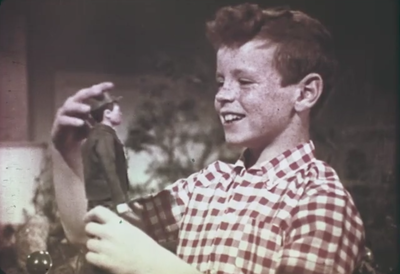 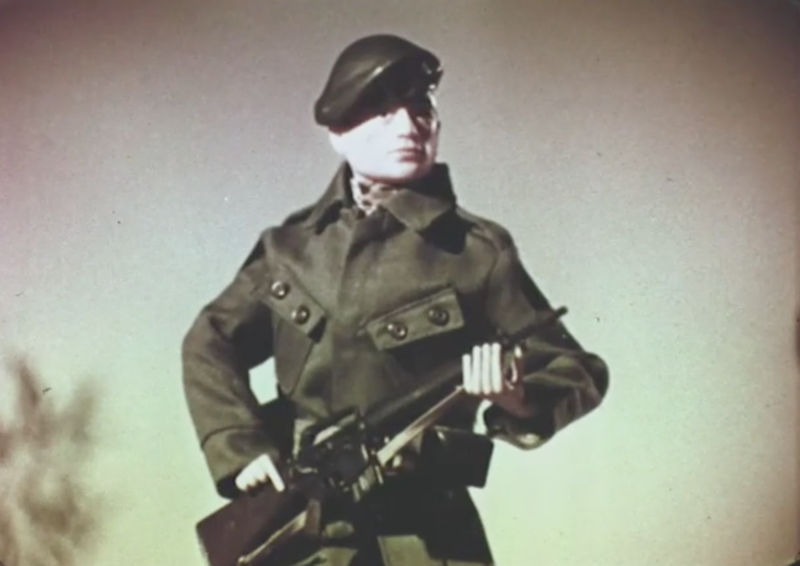 Start the fun by viewing a mini-documentary about Herb Dietz, featuring the memories of his daughter Christine, who hopes to memorialize her dad's contribution to making GI Joe the greatest action figure of all time. Thanks to Christine for making these films available after all these years! 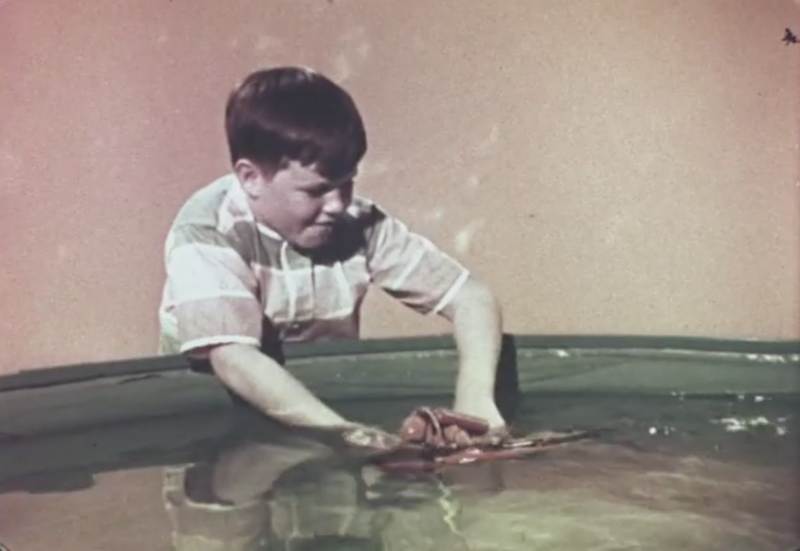 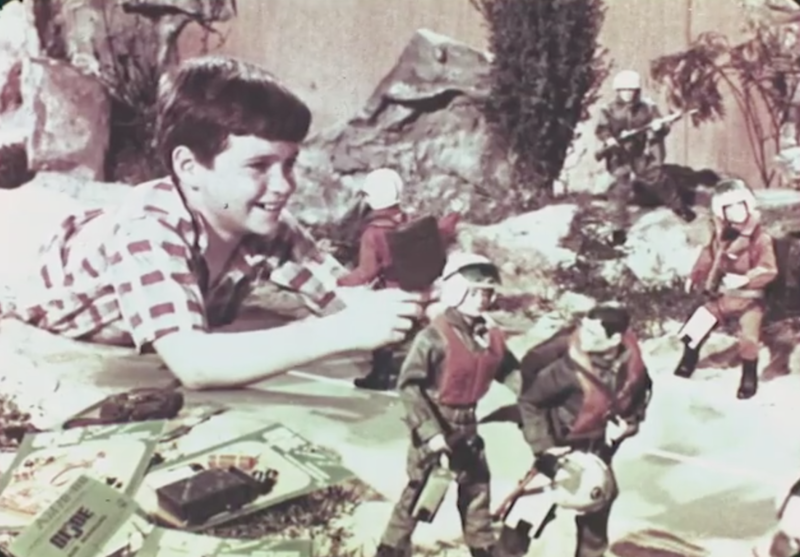 Below is a gallery of screen shots from the twenty-eight commercials in the Dietz Archive. Captions for each include the film number labelling them and a title I have provided from a line in each spot. Click the link below the gallery to view the films! 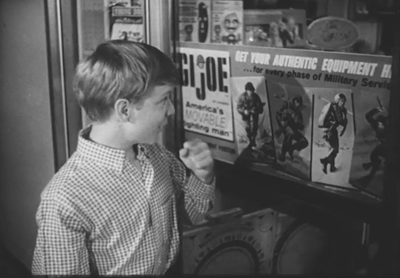 CLICK HERE TO SEE THE FILMS! 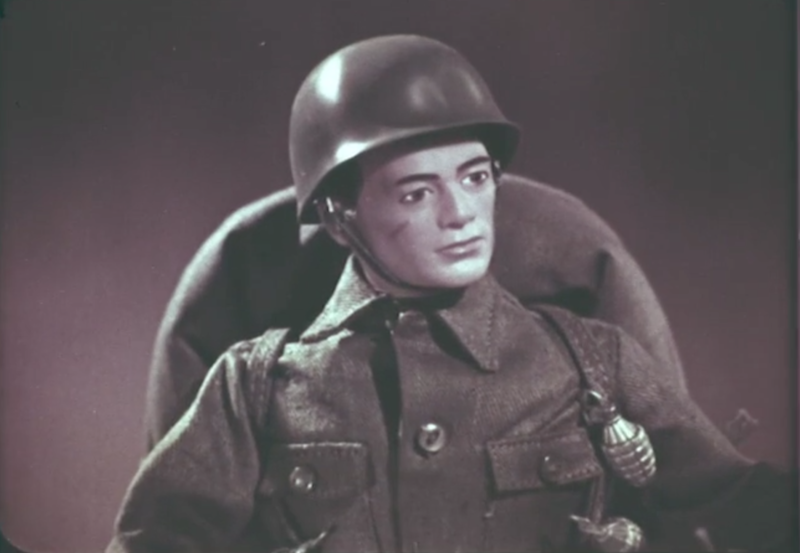 Restoration of the Dietz Archive would not have been possible without the generous support of fans through Kickstarter and direct donations to the project. 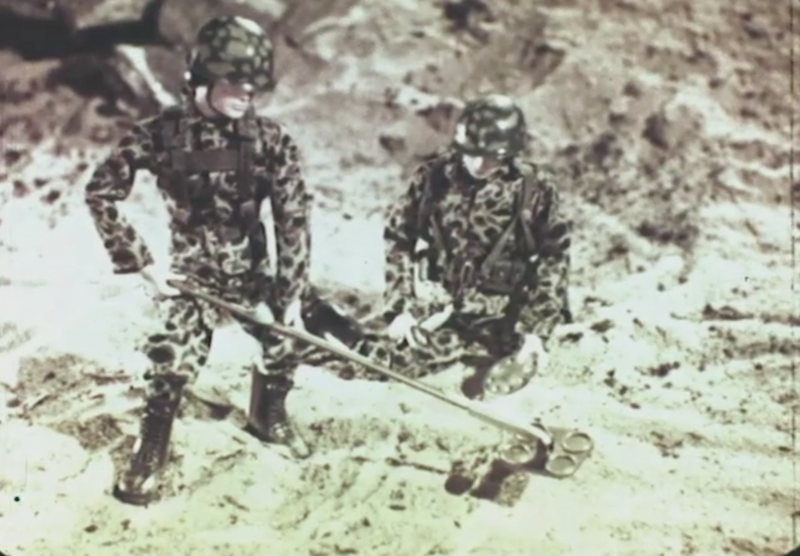 They are true G.I. Joe fans, and deserve a twenty-one gun salute! 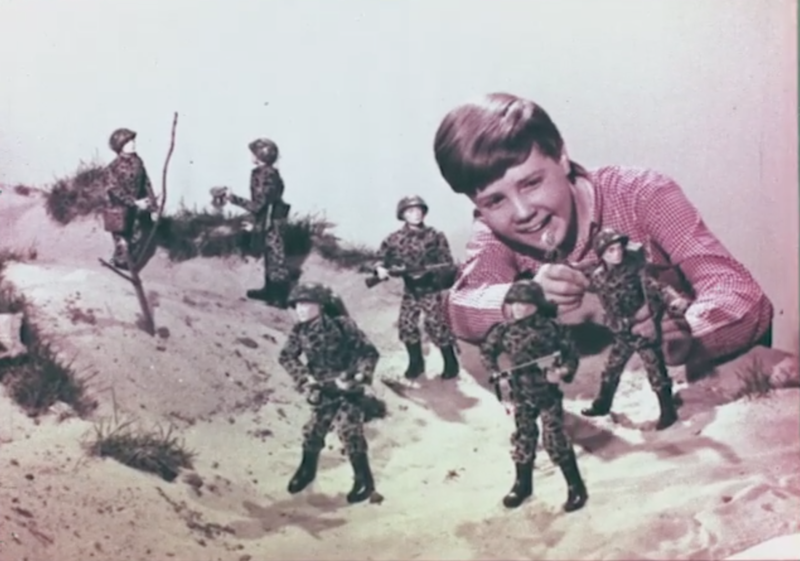 Thank you one and all! 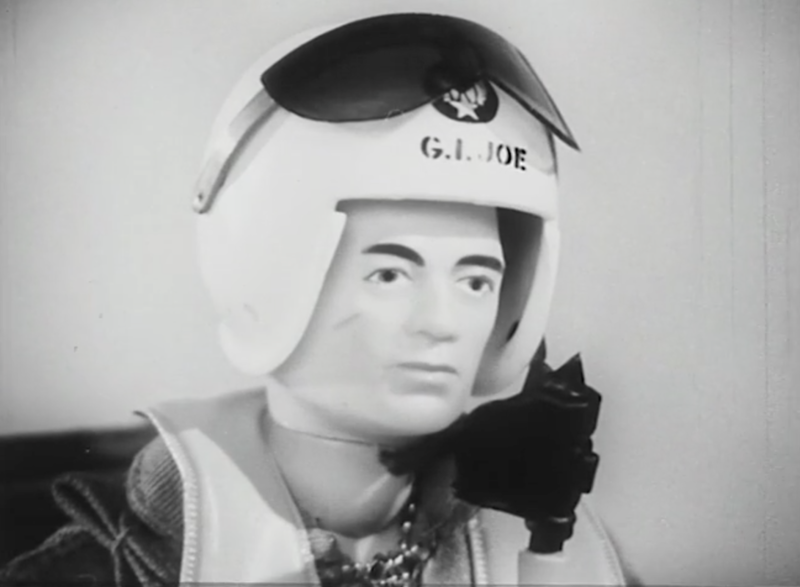 ​If you were a donor whose name was inadvertently omitted from this list, please accept my apologies and contact me.